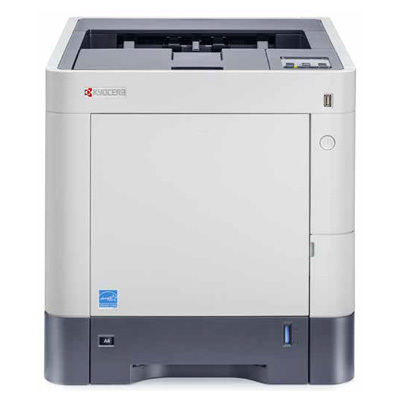 The ECOSYS P6026cdn is the ideal professional workgroup A4 colour laser printer for the office, with a fast 30ppm A4 print speed, compact design, standard network and duplex as well as best in class cost per copy. Workgroups demanding professional office colour printing will find the ECOSYS P6130cdn perfect for all their colour printing needs. This versatile printing solution contains Kyocera’s renowned long-life components, which help reduce waste and ensure exceptional levels of reliability. 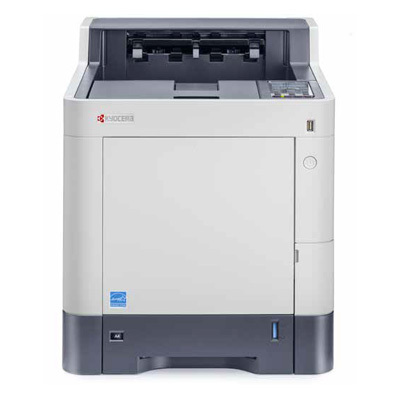 The ECOSYS P6130cdn delivers great performance while remaining extremely energy efficient and environmentally friendly. Posted in business copiers perth, Colour Printers, Kyocera Printer Perth, Kyocera Printers, office printers perth, Printers Kyocera Perth, Products. 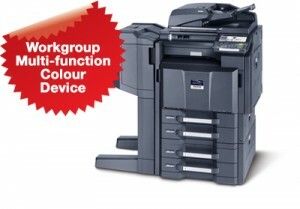 Kyocera colour printers are designed for workgroups that demand professional, office colour printing solutions. Built with Kyocera’s exceptionally reliable long-life components, these compact printers will not only save downtime, they’ll save office space as well. 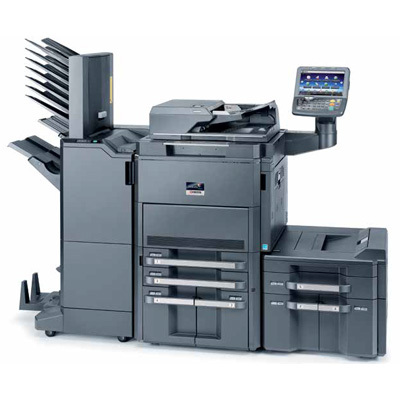 Colour MFPs with colour copy, print and scan capabilities combined with advanced paper handling and finishing options are capable of fulfilling the colour document production needs of businesses. Kyocera’s comprehensive line of colour multi-functional products (MFPs) has won numerous industry awards for reliability and productivity. These devices improve the workflow and efficiency of any size business. 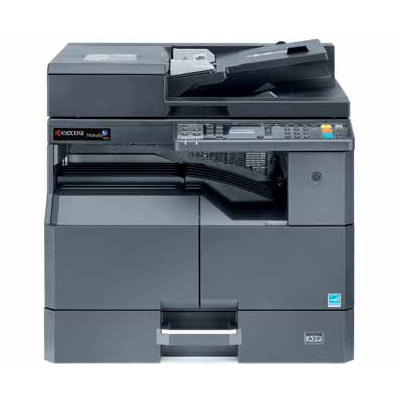 View the range of Kyocera Colour Printers and Multi-functional Devices here. 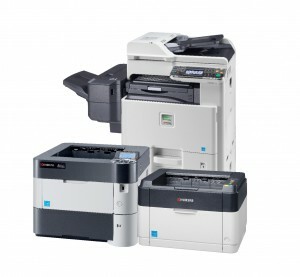 Posted in Features, Kyocera Printer Perth, Printers Kyocera Perth.